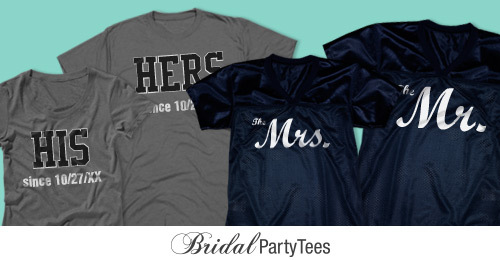 Celebrate your new status with matching Mr. and Mrs. shirts! Use the coupon code below to save! Use coupon code NOVBPT at checkout and get 8% off orders of $40.00 or more! Offer expires 11/30/2015 at 11:59PM EST. 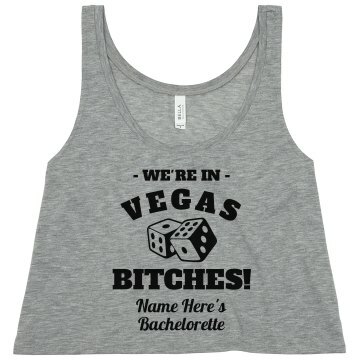 After all the endless planning, the bridal shower, a bachelorette party, and the wedding is officially over. Even though everything has come to an end that doesn’t mean you still don’t have a reason to celebrate. Becoming Mr. and Mrs. is memorable in itself and should be admired every day and not just on anniversaries. 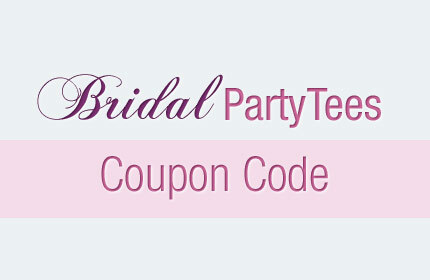 There are small ways to commemorate your ever lasting love but BridalPartyTees has come up with an easy solution to to show your love for each other every day. Matching Mr. and Mrs. shirts are the perfect way to continue your commitment to one another and honor the vows you said on your wedding day. We have the largest collection of Mr. and Mrs. designs online that include simple, themed, or even festive. But with our easy to use design center, the user can take any design from our gallery and customize it. You can create matching holiday sweaters or use colors from your favorite sports teams. The option is up to you!